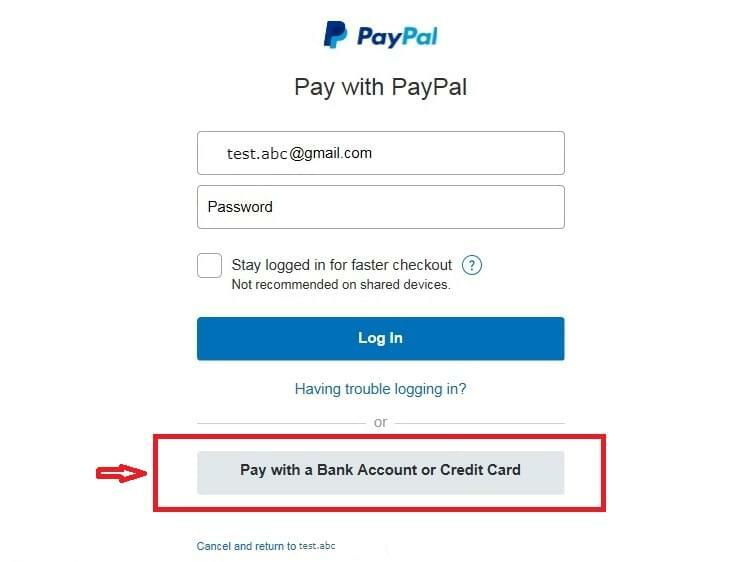 If you select Paypal and wish to pay WITHOUT Paypal account. After finish checking out, you could see the interface as below picture, please select the option in the red rectangular shape. Your financial information is protected and never divulged, not even to us. An email confirmation is sent to you and us every time you make a payment. Pay easily and securely. There will be no additional cost for you, no matter the payment method selected. If you need other assistance, please contact us! Thank you and enjoy your shopping with us!